Ross & Cromarty Roots | Contin New. 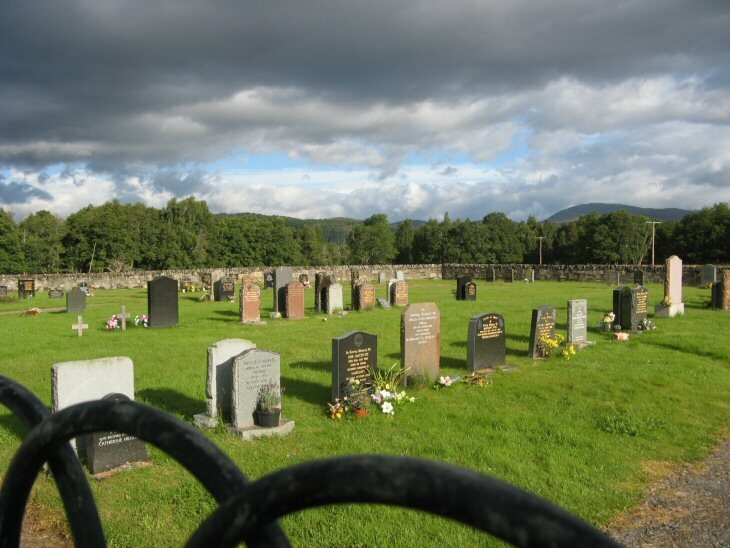 The new cemetery at Contin sits next to Contin Parish churchyard [Image No. 1507]. Picture Added on 27 August 2010.